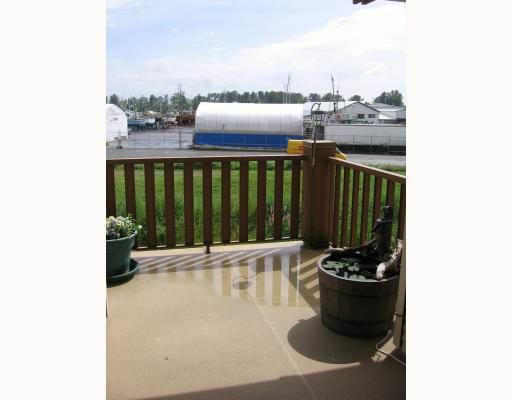 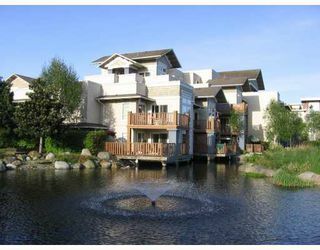 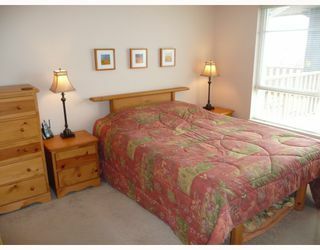 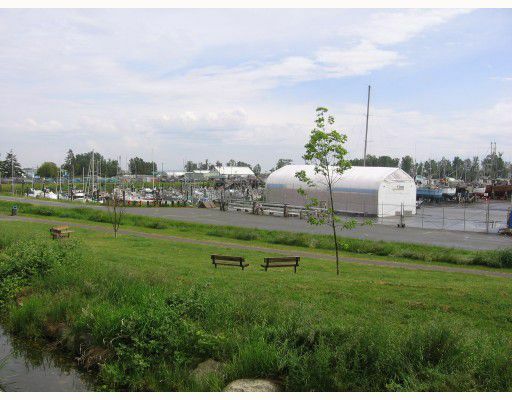 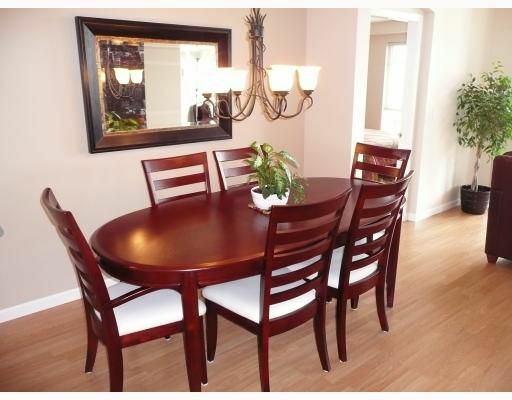 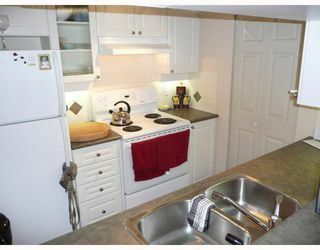 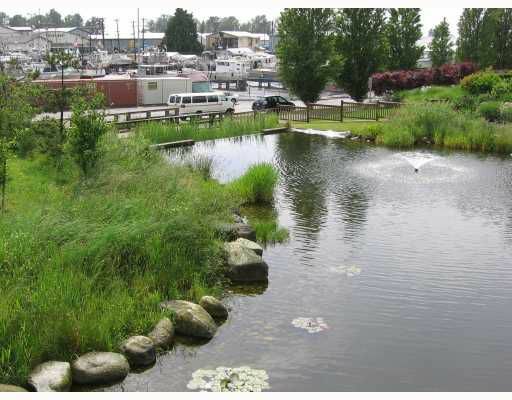 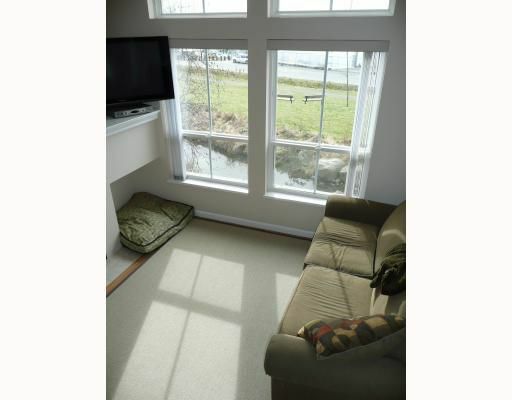 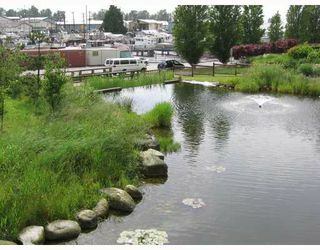 STEVESTON, TOP FLOOR, 2 bedroom, 2 bathroom in the Lagoons. 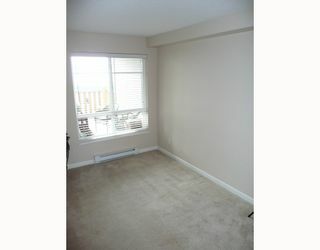 This suite has no neighbours above, it is the TOP FLOOR. Grand high ceilings and a beautifully bright SOUTH view of the ponds and marina. 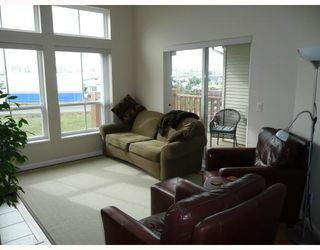 Enjoy sitting in the living room withyour coffee on Sunday mornings watching the boats and joggers go by. Call us for a private viewing.